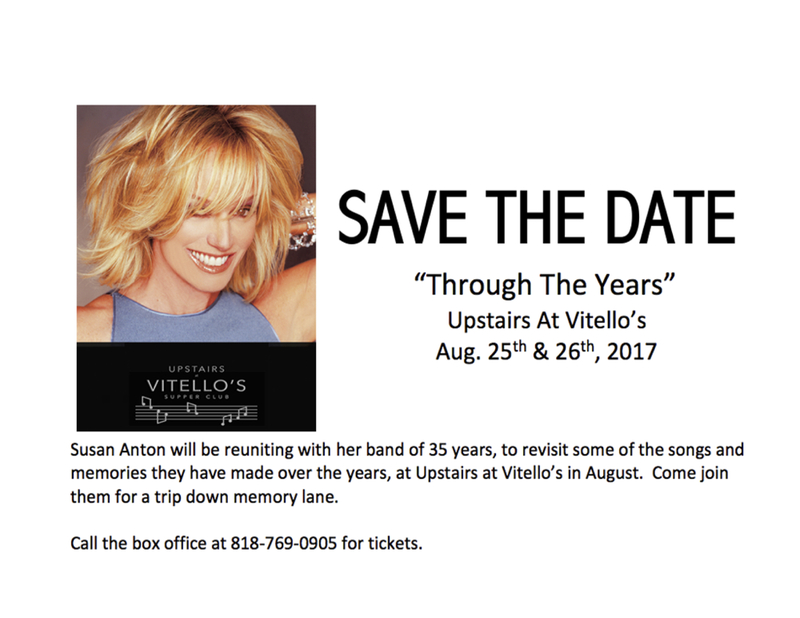 @SusanAnton @Vitellos91604 on 8/25 & 8/26! This entry was posted in Status and tagged Golden Globe nominated actress, Susan Anton, Turk PR, Vitellos Supper Club. Bookmark the permalink.